Today we had to do our "apple day" to go along with our apple-picking trip this past weekend. We headed to our friends house loaded with supplies. She made supper - and apple crisp. First we made wormy apple finger puppets. I printed a few of these apples for the younger crafters. Apples to Oregon: Being the (Slightly) True Narrative of How a Brave Pioneer Father Brought Apples, Peaches, Pears, Plums, Grapes, and Cherries (and Children) Across the Plains - one of my favorite books! Then I passed out these hidden picture puzzles, and Dara read Johnny Appleseed . Next we apple-stamped some vinyl tablecloths. You can see one drying in one of the photos - I'm hoping the fabric paint will be permanent on the plastic tablecloth - I was too cheap to buy fabric tablecloths for kid art. 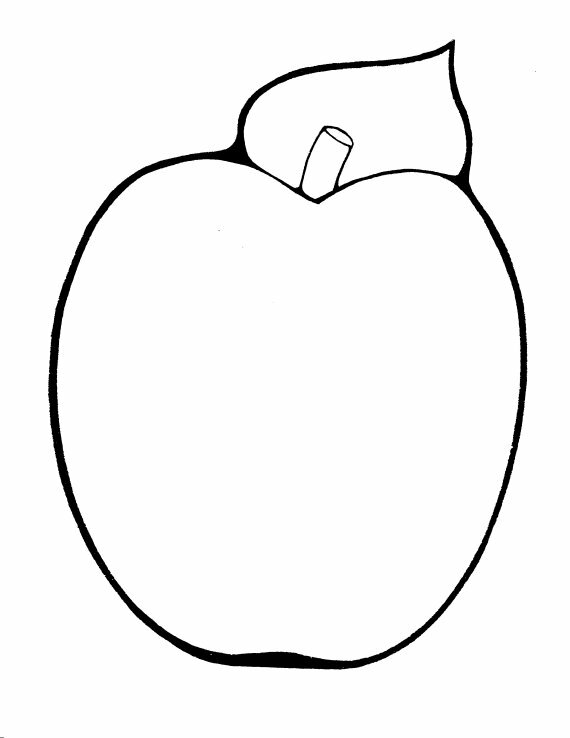 We were going to do more apple-stamping on cardstock, but the kids were stamped out - unusual for them. So we moved on to making mini candy apples. We used butterscotch chips (which won hands down), cinnamon chips (also good), and crunchy peanut butter rolled in mini chocolate chips. I invented an "Old Maid"-style math game last week, where you try to get matches that add up to "10" or any other number you choose. I printed these on red construction paper to play together. But I forgot about it. Some days I'm really glad that my head is attatched. We are totally going to make these mini apple thingees tonite! I have a big bag of apples that I was wondering what to do with, besides applesauce, so now I will reserve some for this. Emma will love it.